Patrick Baumann, the secretary general of basketball's world governing body who was seen as a potential IOC president, has died at the Youth Olympics. He was 51. 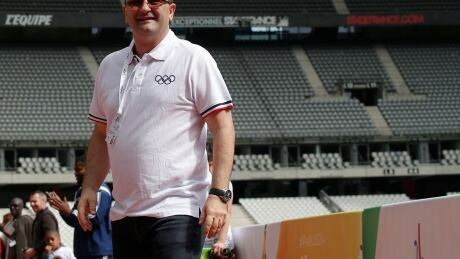 He led an IOC panel evaluating the Paris and Los Angeles bids for the 2024 Olympics, and then took charge of overseeing preparations for the 2028 Los Angeles Olympics. The IOC appointed Baumann to the World Anti-Doping Agency executive board, and he was elected president of the global group of sports federations, known as GAISF.